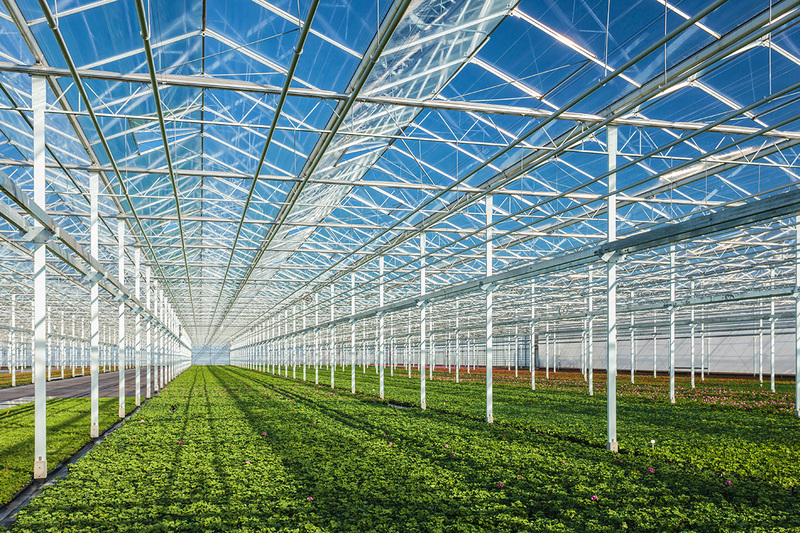 We have over 30 years of experience installing and maintaining a wide range of custom, fully-automated greenhouse systems. Every greenhouse is different; We design systems to fit your needs. 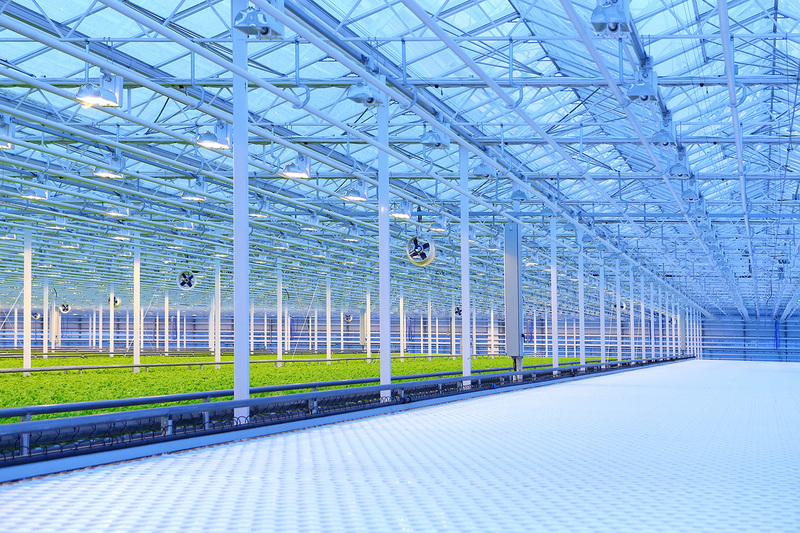 Quality, purpose built parts and systems, developed specifically for greenhouse use. 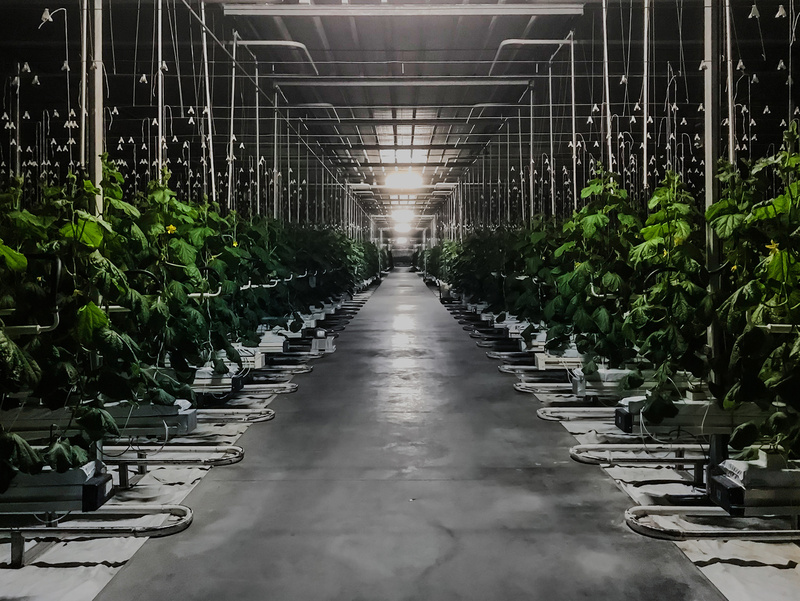 In-house control of design, logistics and system install, provides growers with exceptional results. Owners born in greenhouses, leading a highly experienced crew, we will custom fit our systems to your complete satisfaction. 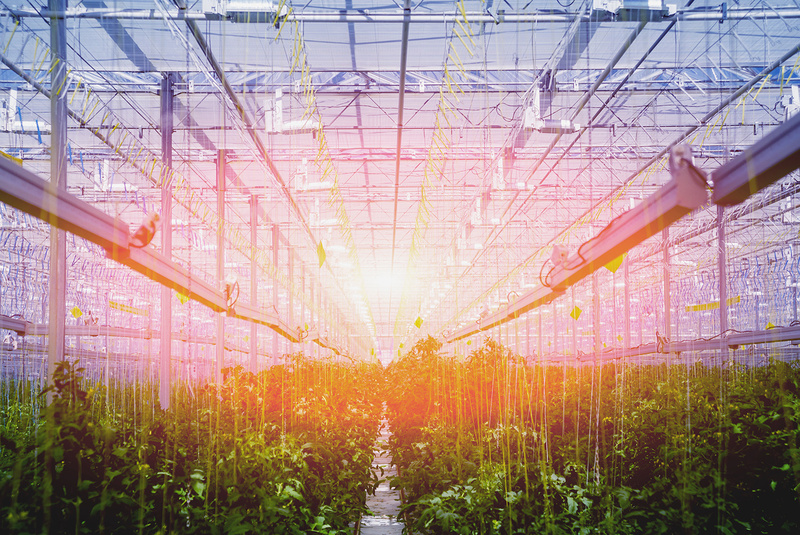 Total Energy Group provides solutions for horticultural professionals. 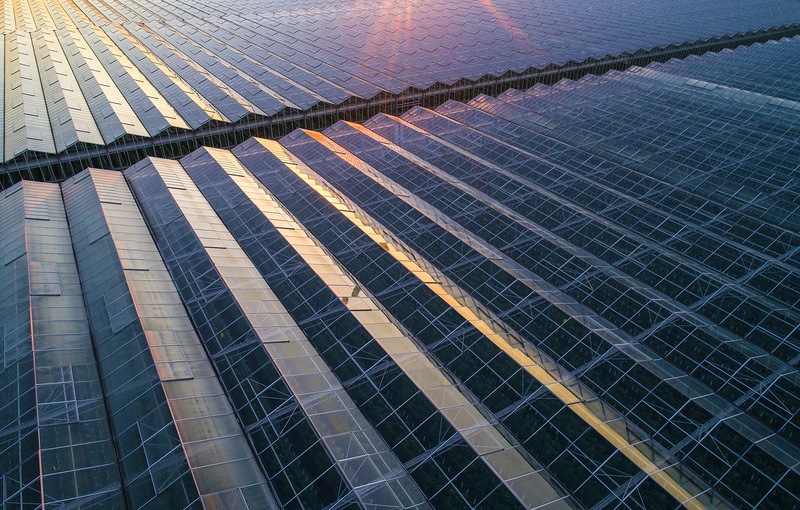 We at Total Energy Group provide industrial-grade products and services to professionals working in greenhouse horticulture, while continuing to rapidly adapt and innovate for changing markets. Please enjoy browsing our site. You can find details on all of our services, see samples of our work, or simply contact us with your questions or next project. 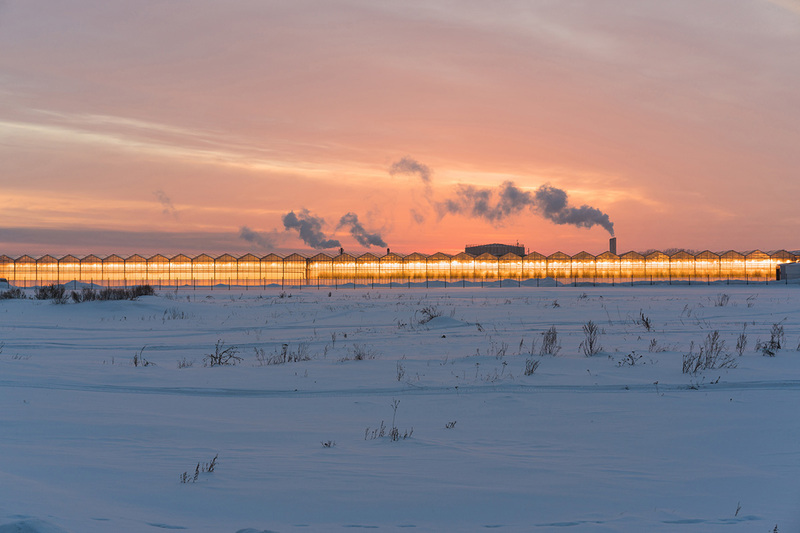 We excel at building and maintaining fully custom greenhouse systems that meet the needs of the most demanding growers. Damn that looks good!!! Nice to work with people who do things right. Many Thanks. Great job. I only quote Total Energy Group for our shade systems, now. Even when we sell [other companies] structures, I would only go with TEG blackout systems. Gigi, you and the entire team, you are all fantastic to work with. In fact you are now my favorite vendor! ©2019 by Total Energy Group. All rights reserved. Website Designed by 808 Enterprises.